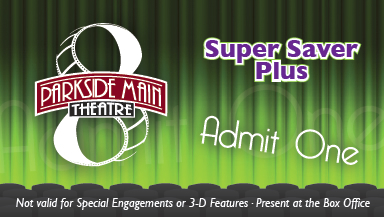 Welcome to Parkside Theatre, Lake Oconee’s premiere entertainment destination. The Balcony Bar is open weekends- Friday through Sunday! Gift Cards available: The perfect gift for any occasion. Good for movie tickets, concessions, & menu items. Come to the movies anytime and still save. Super Saver Passes on sale now. $6 each. Sold only in bundle packages of 25. Celebrating your kid’s birthday? Need space for a corporate venue, family reunion? Rental space and party rooms available at competitive rates. 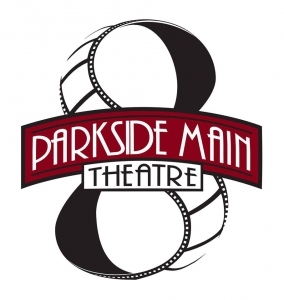 For pricing, booking information & availability contact us at movies@parksidemain8.com. Advertise with Parkside Theatre. We offer different packages at affordable rates for pre-show advertising. For more information click here.